A new and used bookstore and wine bar. 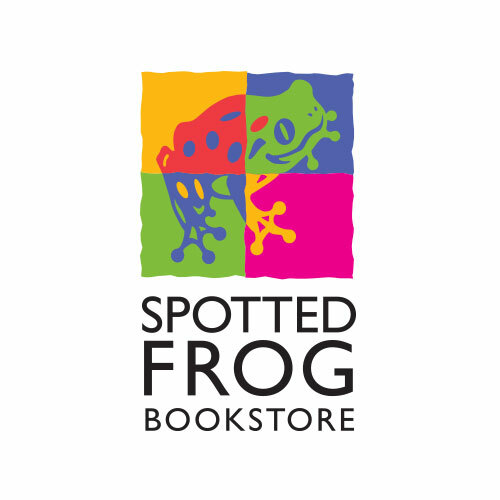 The name and identity derive from the endangered spotted fog, indigenous to the bookstore’s neighboring Swaner Preserve and EcoCenter. The multiple colors suggest the bookstore’s focus on a wide variety of environmental topics, social and political commentaries, fiction and children’s books.